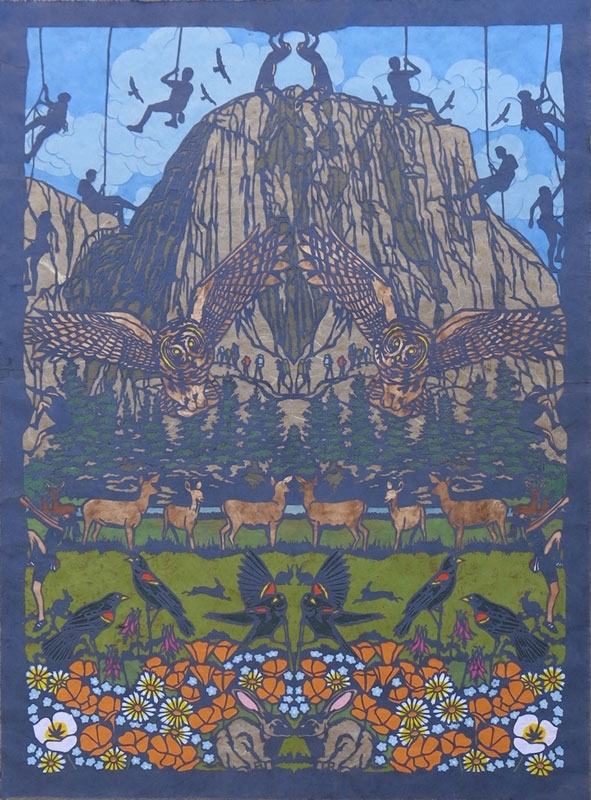 Yosemite Renaissance 31 marked over three decades of promoting diverse artistic interpretations of Yosemite National Park. 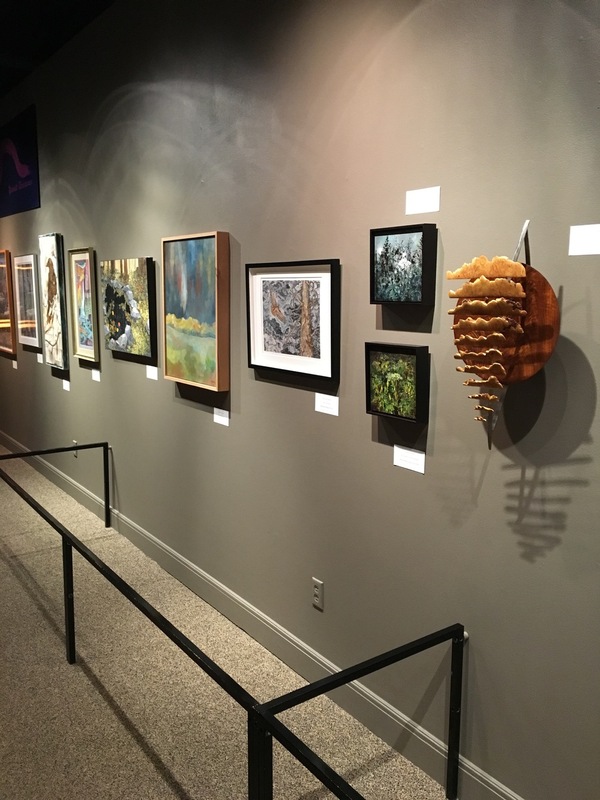 Of the 973 entries, 55 were chosen to be exhibited. Entries were selected that showed technical skill, mastery of the medium, conceptual/communication of an artistic intention and a sense of the unexpected. 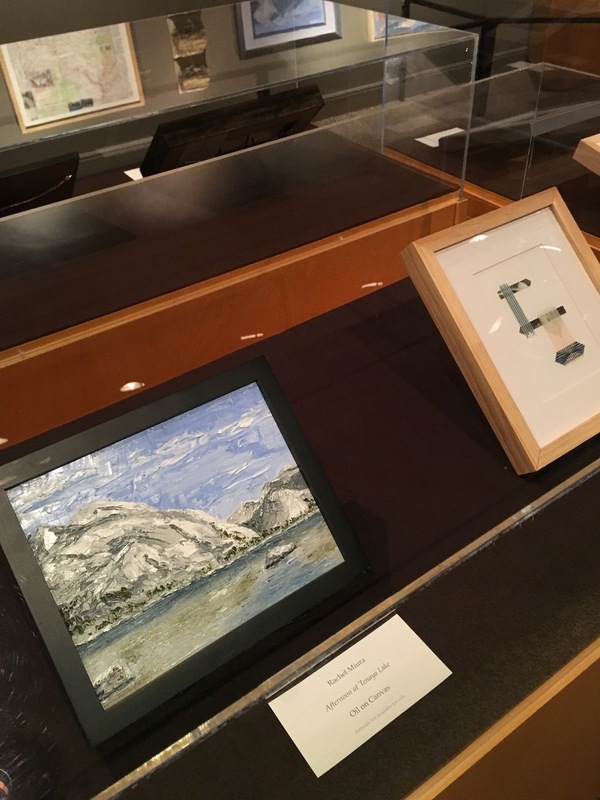 February 26th, 2016 was the opening reception at the Yosemite National Park. It was a perfect day and a very good turn out of a little over 150 people who were treated to wine, food and an art exhibit from artists from all across the US including Tennessee and Michigan. 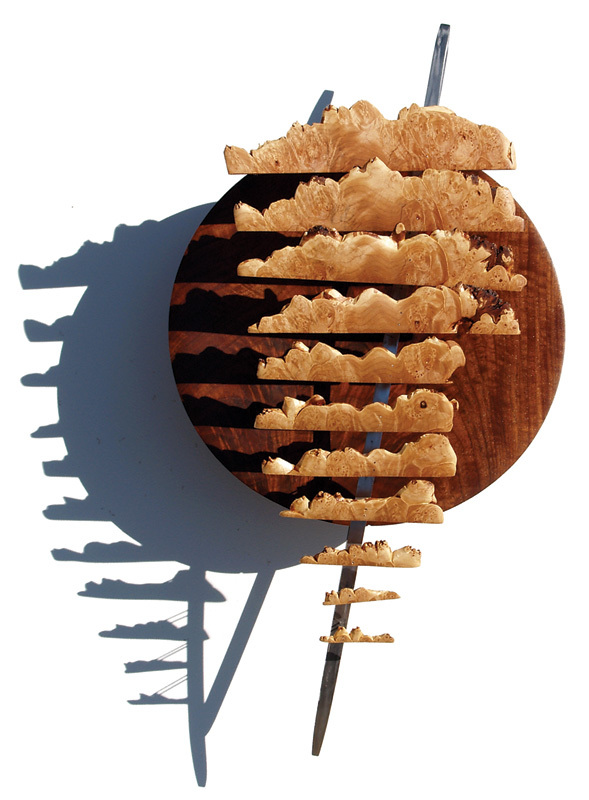 Professor Dan Nadaner - Dan is an exhibiting artist and professor of fine art at California State University in Fresno. 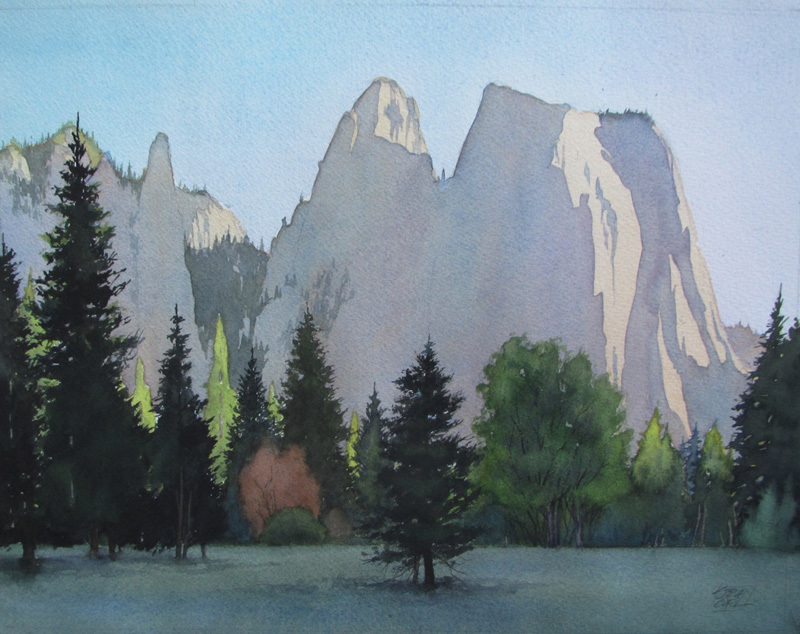 Dan is also a former Yosemite Renaissance artist in residence. 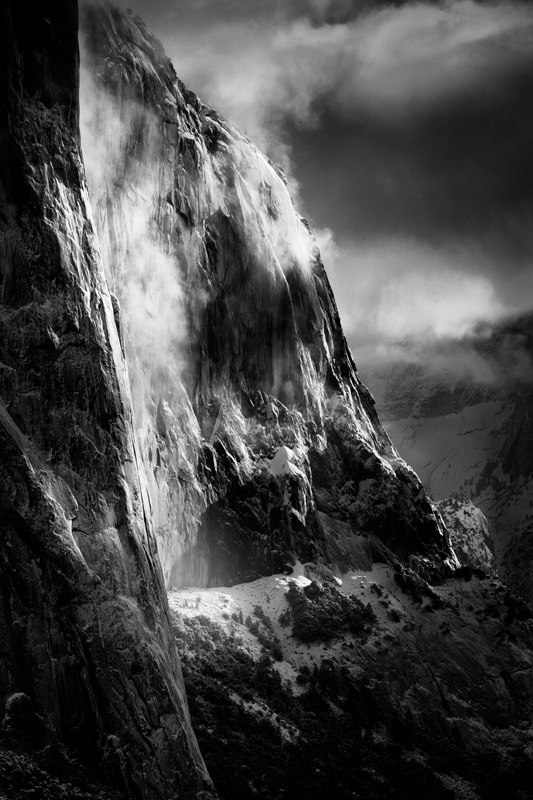 The exhibition at the Yosemite Museum Gallery ended May 1st. It is on display in the Kings County Art Center, Hanford CA. 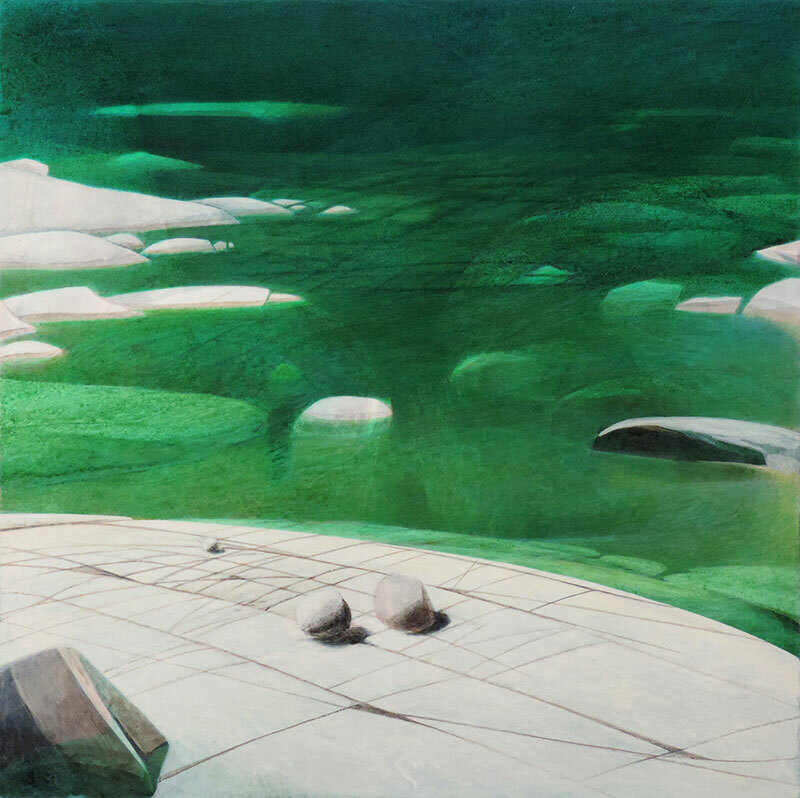 The opening reception is on June 4th is from 5:30 p.m. - 7:30 p.m. The exhibition will be from June 4 - July 16th. The public is cordially invited to attend. All artwork is for sale unless otherwise noted. YR is a non profit organization. Seventy five percent of the sale goes to the artist. 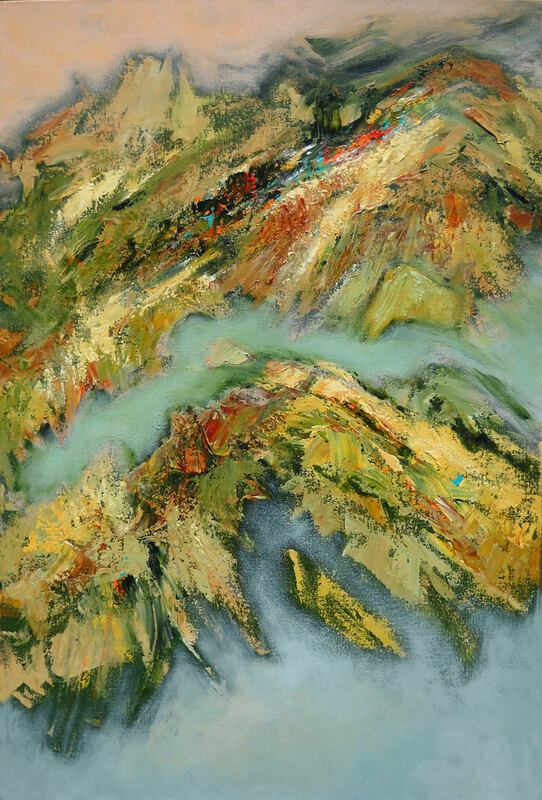 Download Yosemite Renaissance 31 Artwork Price Listing (pdf). 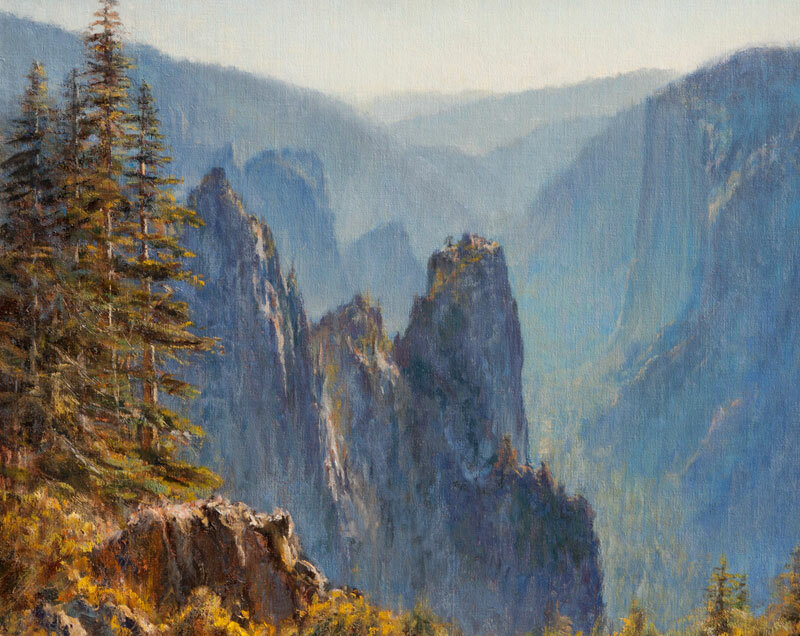 The Yosemite Renaissance 31 Exhibit will travel to the Carnegie Art Center. 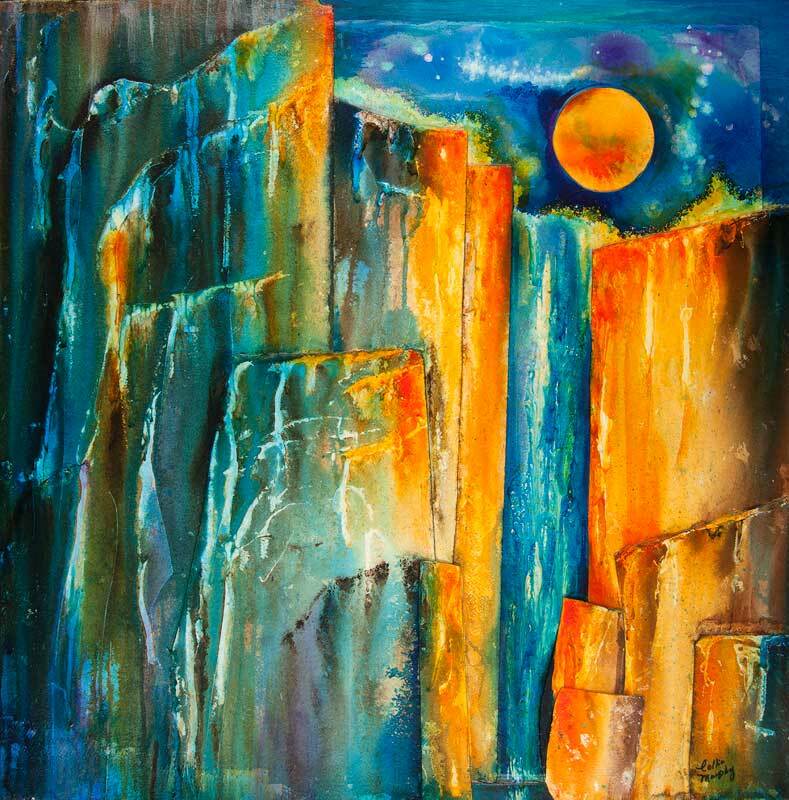 The opening reception will be August 10th, and the exhibit will be on display until October 9th, 2016. 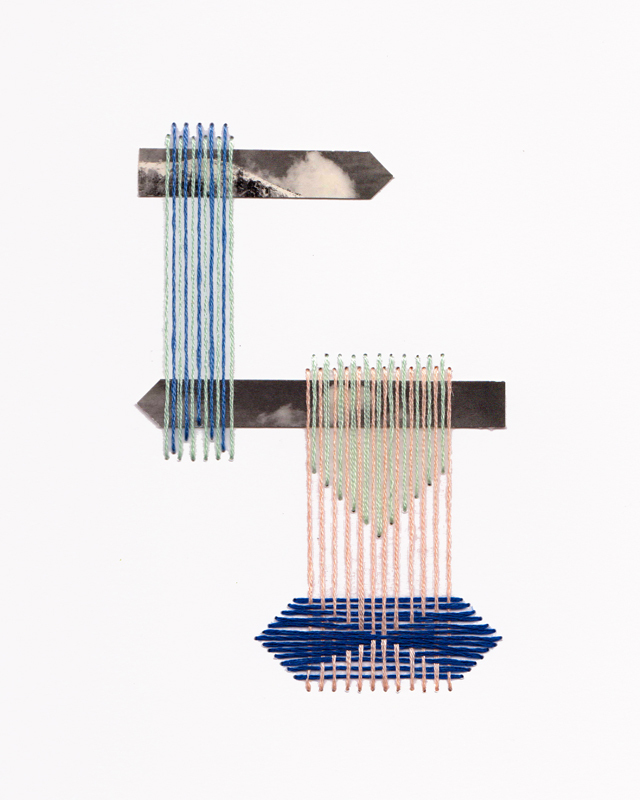 All artwork is for sale unless otherwise noted. YR is a non profit organization. Seventy five percent of the sale goes to the artist. 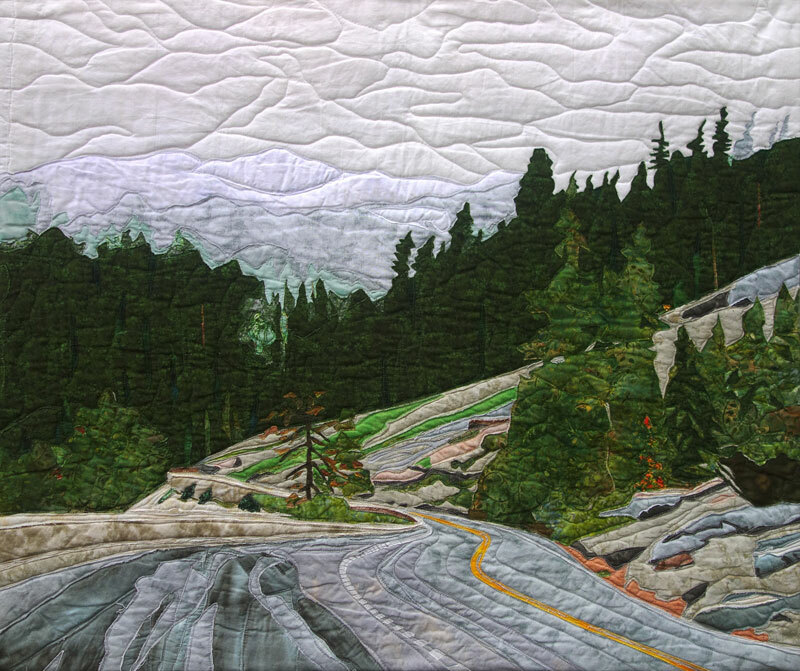 Download Yosemite Renaissance 31 Artwork Price Listing (pdf).